This effect is intended to have good performance. 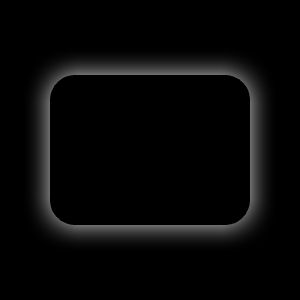 The shape of the glow is limited to a rectangle with a custom corner radius. 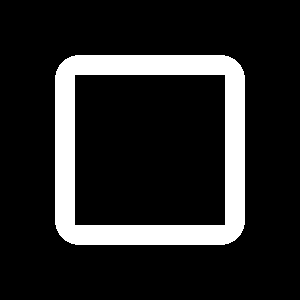 For situations where custom shapes are required, consider Glow effect. This property defines the corner radius that is used to draw a glow with rounded corners. By default, the property is bound to glowRadius property. The glow behaves as if the rectangle was blurred when adjusting the glowRadius property. 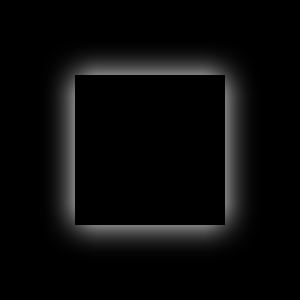 This property defines how many pixels outside the item area are reached by the glow. The value ranges from 0.0 (no glow) to inf (infinite glow). By default, the property is set to 0.0. 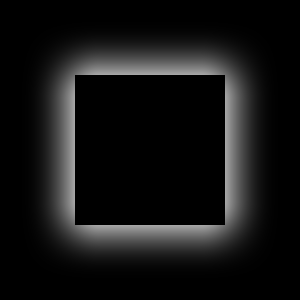 This property defines how large part of the glow color is strenghtened near the source edges. The value ranges from 0.0 (no strenght increase) to 1.0 (maximum strenght increase). By default, the property is set to 0.0.